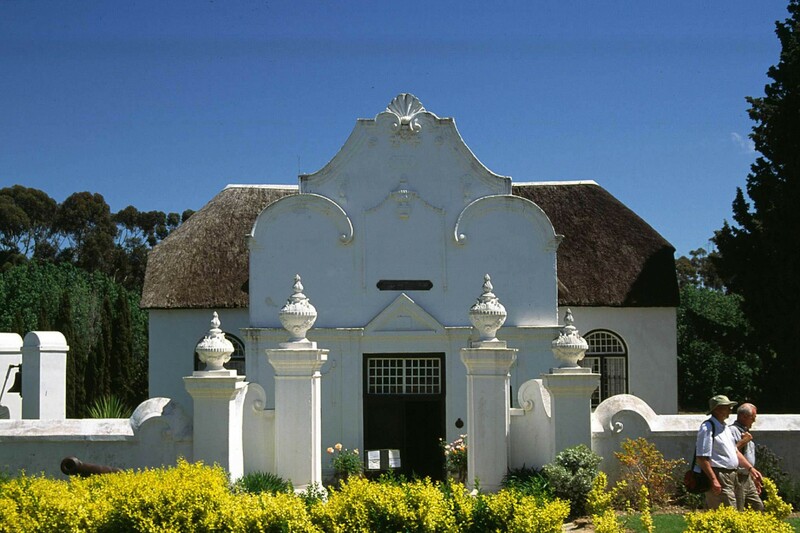 Tulbagh Valley is a charming historic town with a wealth of Cape Dutch Architecture. 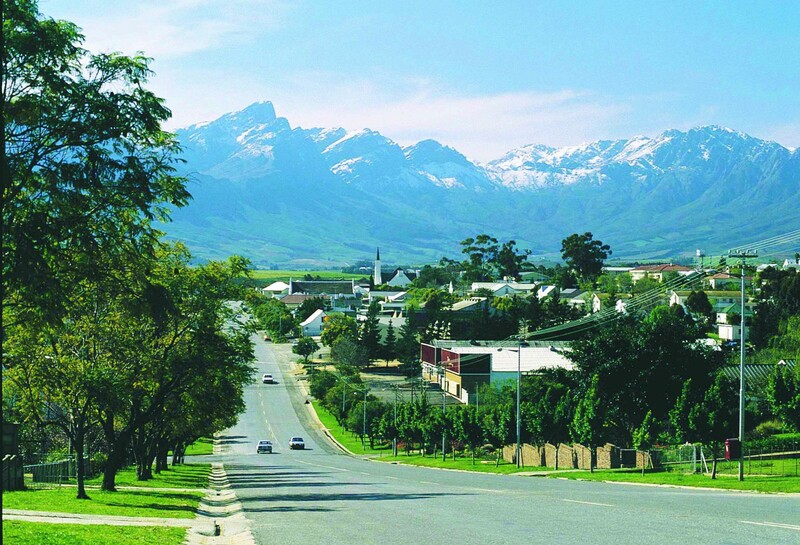 Set in a beautiful landscape, Tulbagh is famous for its heritage and magnificent country living. Tranquility is the operative word in this place of tradition, scenic beauty and majestic mountain ranges. 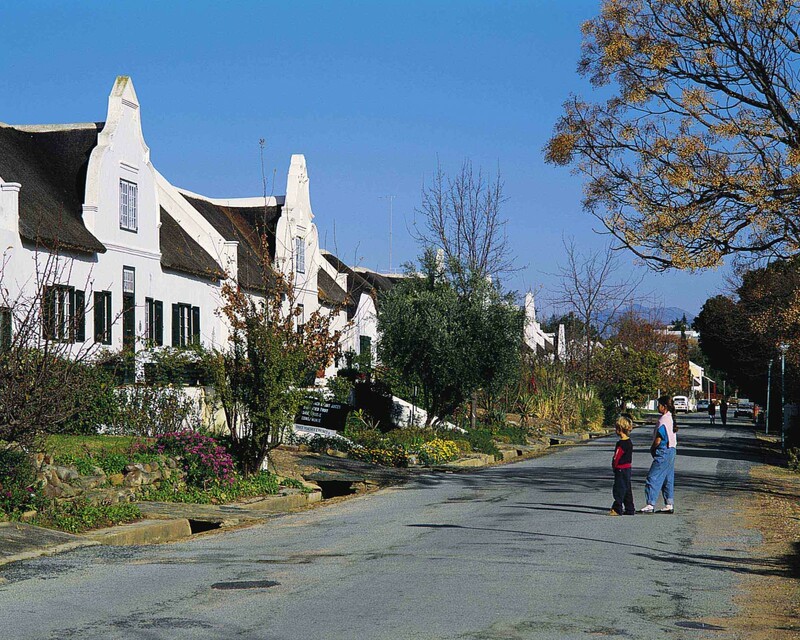 Church Street, home to 32 Provincial Monuments, constitutes the largest concentration of Provincial Monuments in one street in South Africa. Tulbagh hosts the most charming and memorable of country weddings. The valley’s natural scenery, relative secludedness and its quaint, old-world village atmosphere all conspire to provide a beautiful backdrop for country weddings. Accommodation ranges from four star guesthouses and three star bed and breakfasts, self catering cottages as well as luxury tree houses. Stay in the village or near the surrounding mountains on working fruit farms or family wine estates. A range of lodgings in the old village clustered around historic Church Street are also available. Bird watching, horse riding, hiking, mountain biking, fishing and scenic drives are but some of the pleasures awaiting nature lovers! In the surrounding area you can go on a zipslide adventure or visit a big five private game reserve. Art and craft browsing and pub culture are equally enticing as well as visiting the many museums. Taste handcrafted Belgian chocolates, handcrafted cheese and a variety of olives. Gourmet restaurants ranging from Cape Country Cuisine, Continental cuisine and Mediterranean Cuisine will delight the culinary senses. Visit Crystal Cave for a variety of succulents, gemstones, crystals, beads and gifts. The main street of Tulbagh boasts with a theatre in a beautifully restored Victorian Building – regular shows entertain locals and visitors alike. The Christo Coetzee Gallery has the largest collection of Christo’s works for sale of any gallery worldwide and is open by appointment. 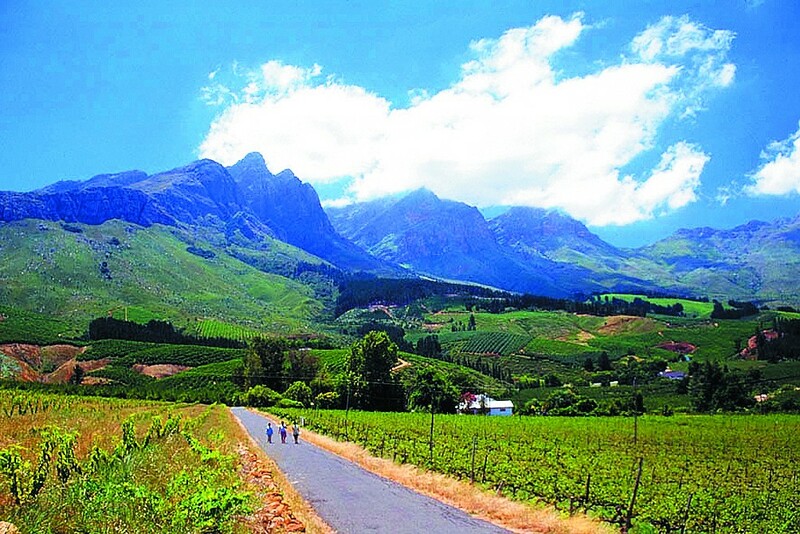 Tulbagh’s Wine Route has never been more exciting. 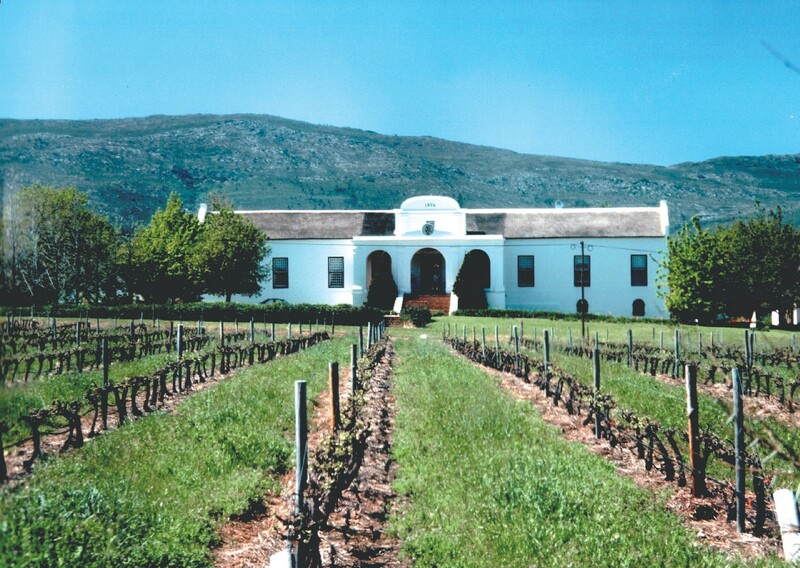 The route is dotted with both the gracefully old and the conspicuously new estates that have been home to generations of the same family and are institutions in the local industry and market, are interspersed with architecturally designed state of the art new cellars belonging to outside investors, as well as a handful of micro-producers and boutique wineries – proof that Tulbagh’s terroir has been earmarked by those in the know. 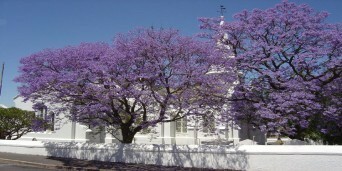 Tulbagh plays host to various events every year. In April the MTN MTB Mountain Bike Challenge in June – the village is festooned with holly, bells, lights and tinsel as it celebrates Christmas in Winter, September - Tulbagh Spring Arts Festival and the Horse and Wild Flower Show, November – Drostdy-Hof Christmas Market and December – Summer Elegance. 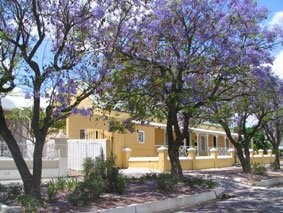 For accommodation in Tulbagh click here. 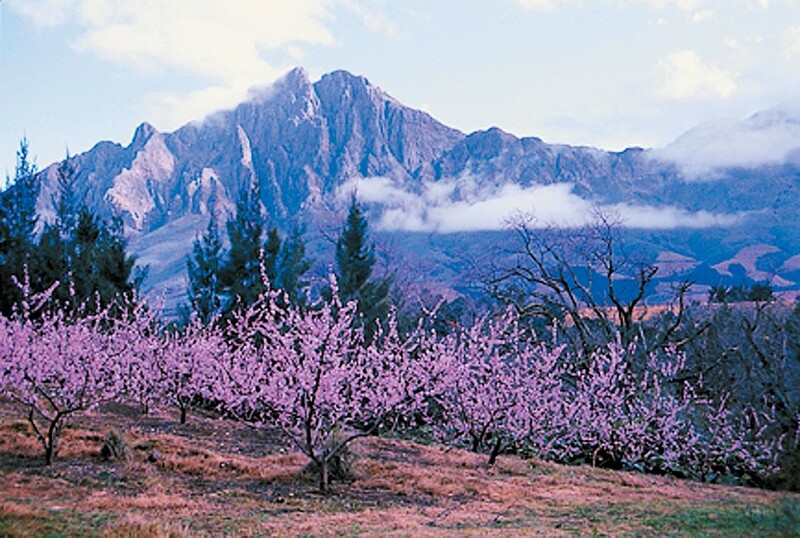 Overall, Tulbagh has a mediterranean climate, with hot dry summers days and cold wet winters, with frequent snowfalls on the surrounding higher-lying ground, rarely falling on the valley floor itself. The average summer (October to February) temperature is 30.8°C. 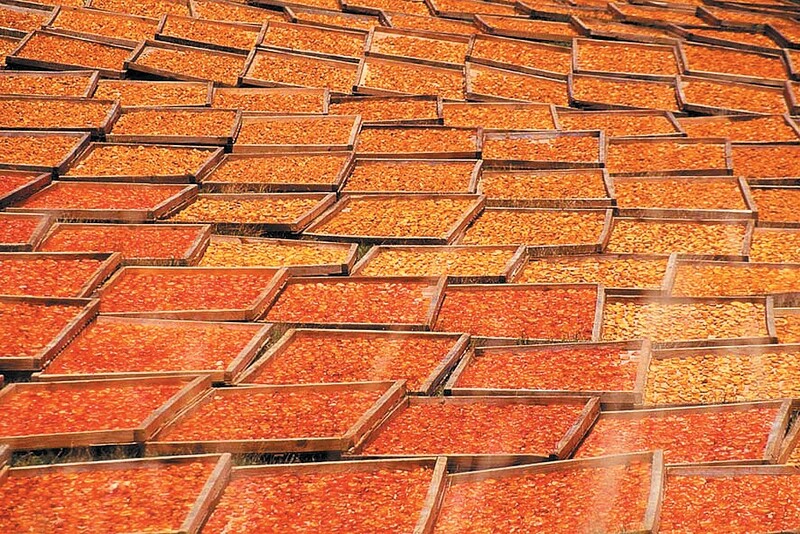 To many March to April signal idyllic weather, summers heat subsides and the wind settles. Winter’s (May to July) temperatures range from 5.2°C lows at night and a comfortable 17.3°C by day. 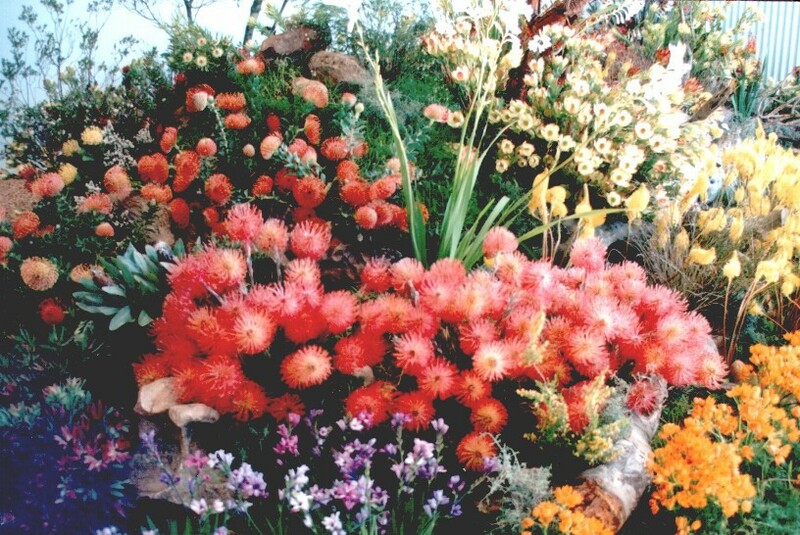 However, with the onset of spring (from August to October), the fast-retreating winter merges with the summer sun, bringing forth some of the worlds most spectacular wild flower displays.